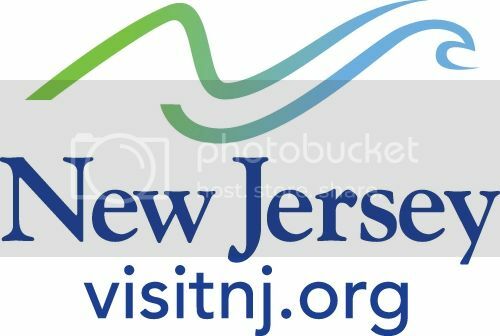 This is a Sponsored post written by me on behalf of New Jersey’s Division of Travel & Tourism for SocialSpark. All opinions are 100% mine. The state of New Jersey is an incredible place to explore, filled with so much to do for everyone in your family. There are so many activities for every age and interest, you'll never be able to get it all in just one vacation. You should start making your summer plans now and give it your best shot anyway! Whether you have never visited, come back year-after-year, or are a lifelong resident, there is so much to discover about the Garden State. The more I go to New Jersey, the more I not only see and do, but the more I really like what I see. It's a great place, and so close for me and my family. I'm asking you to discover New Jersey. 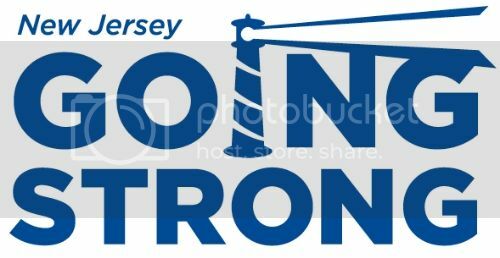 I'm happy to announce that the Jersey Shore is Going Strong!! Let's start with The Shore. It's amazing. It is such a beautiful place with miles upon miles (130 miles to be exact) of wonderful beaches and fantastic towns. Each town has its own distinct style and flavor. There are tons of exciting boardwalks and All-American towns to explore with amusement parks, water sports, fine and fun dining, and even more. Take your spouse, take your buddies, take your family. Maybe after a day of family fun, dad or mom want to just get away and play some golf? The Shore has some great courses, too (click here for some more info)! Really, whatever it is you are looking for, you can likely find that and more at the Jersey Shore this summer. There's something for everyone. So click here to check out just a small sample of the wonderful, family owned and operated attractions you can enjoy. The Jersey Shore is going strong and ready for summer — with an amazing lineup of fun, festivals, concerts and events. They're ready for you and looking forward to a great summer. Now’s the time to start planning your Jersey Shore weekend escape! 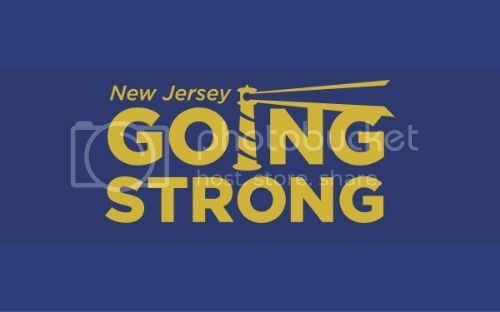 But, as great as the Jersey Shore is, there's so much more to New Jersey than just beautiful beaches and great towns on the beach. There are many things I can talk about, but I'm just going to stick to one right now. Food. Ever heard of it? Well, I certainly have. It's important to me and my family. We love to eat out and experience new places, local culture, and great chow. Well, dining is divine in New Jersey. After all, they are the Garden State, so homegrown and harvested are their specialties, so be sure to check out all of New Jersey's famous farms and orchards. I know, I know, we're not talking about the Shore…but c'mon…Atlantic Ocean-fresh seafood anyone? The bountiful Atlantic Ocean provides fresh seafood to the state's beachside communities and beyond. NJ seafood will delight. Come and sample their flounder, butterfish, fluke, sea scallops – and, of course, lobster. Enjoy Atlantic City's many fine-dining restaurants. They not only offer celebrity chefs and award-winning cuisine, but each also brings a glamorous culinary experience directly to your table. How about eating well in a beautiful resort setting? With a world-class wine list and its fine dining second to none, Crystal Springs Resort, in Vernon, is a "must" destination on any foodie's itinerary. Check out a wide array of authentic multicultural cuisines, like the Ironbound district of Newark which features authentic Portuguese, Spanish and Brazilian cuisine. Discover the diverse array of flavors! From 46 wineries along six wine trails to over 600 distinctive diners in towns throughout the state, to one of New Jersey’s 23,000 eating and drinking establishments, foodies are sure to satisfy every craving.